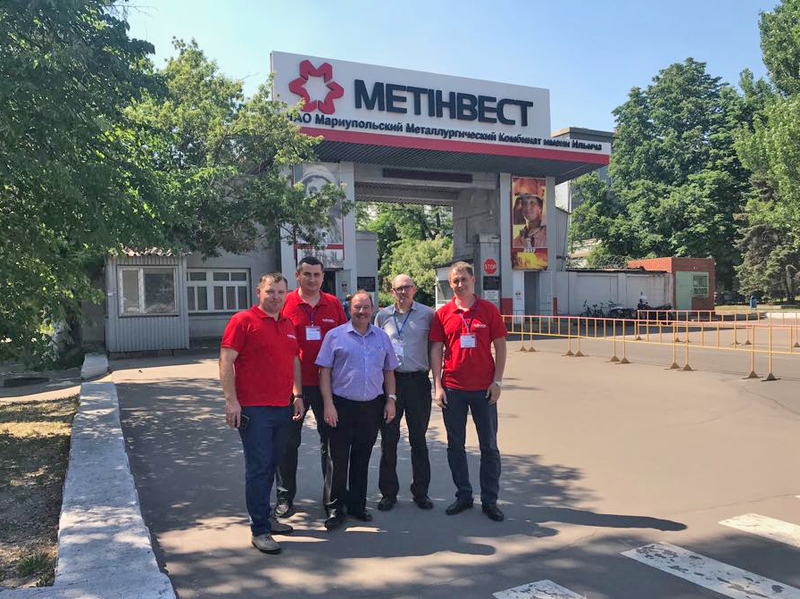 At the end of May, the President of the European Lubricating Grease Institute (ELGI), the British investor of AZMOL-BP Terry Dicken visited the Works in Zaporozhye and Donetsk regions: Public corporation "Zaporozhstal" and Private Joint Stock Company “Mariupol Metallurgical Plant named after Ilyich”. 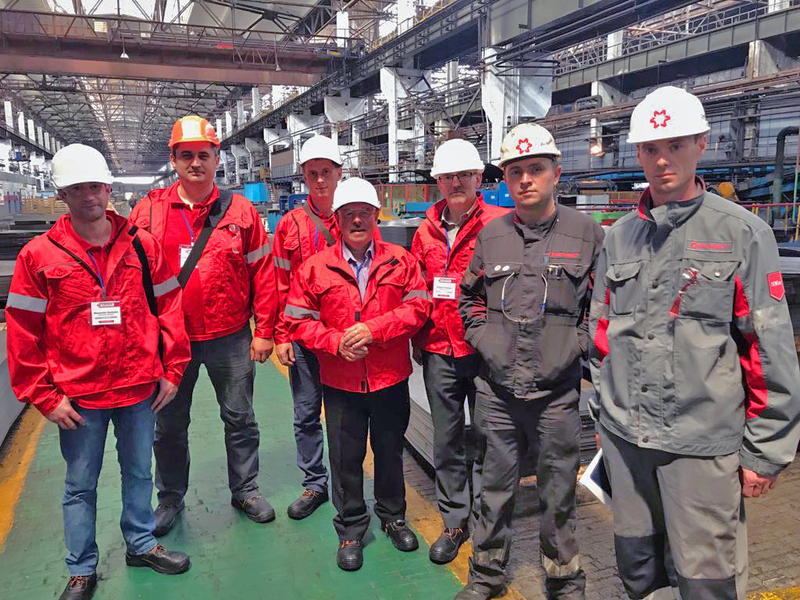 Representatives of the Works conducted an excursion for the British expert, his colleague Robert Howard, the Director of the British company "Delta Fluid Technology LTD, Leeds, UK", as well as the experts of AZMOL-BP. Terri Dicken familiarized himself with production technologies in detail, visited cold-rolling shops where lubricating and cooling liquids are applied. 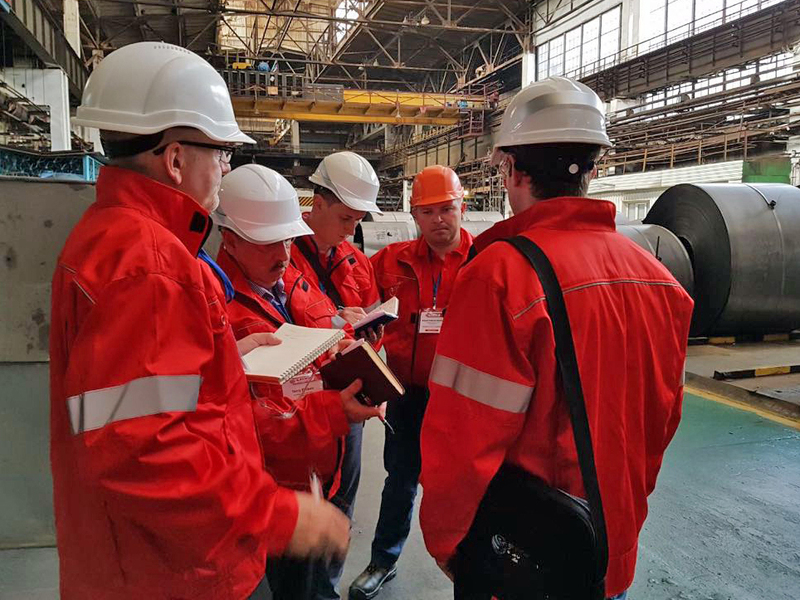 However, the main purpose of the visit was not only to get acquainted with the industry giants, but also to discuss the development of new areas and determine the prospects for further cooperation with AZMOL-BP. 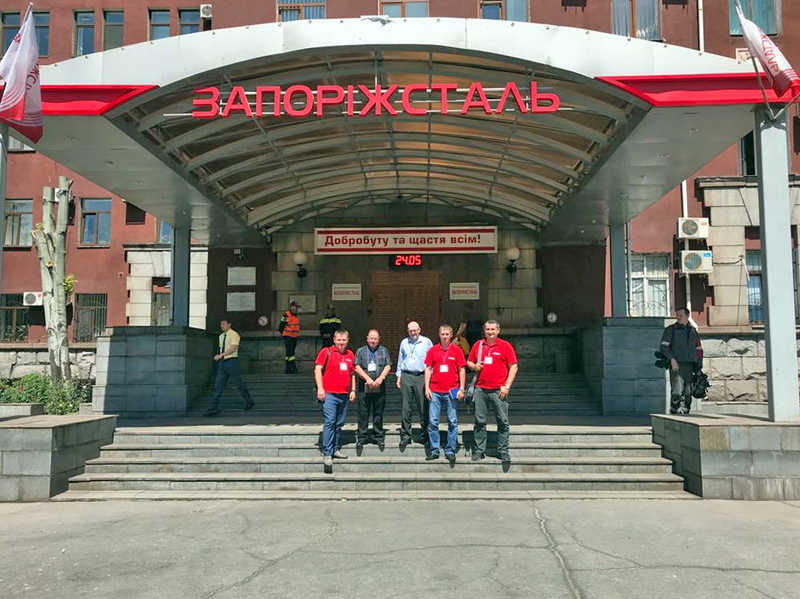 Having studied the range of finished products and the cold rolling technology at the Works, Terry Dicken emphasized that JV Azmol-BP LLC will offer an experimental batch of AZMOL Aquanol-M coolant, which will meet all technological standards of the Works of Public corporation "Zaporozhstal" and Private Joint Stock Company “Mariupol Metallurgical Plant named after Ilyich”.